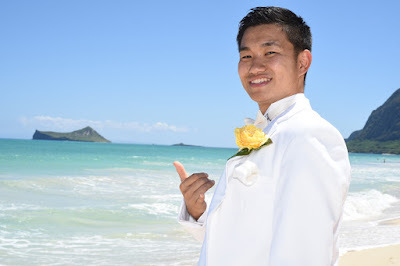 Bridal Dream Hawaii - Wedding Blog: He's Cute! Good-looking couple at Waimanalo Bay. 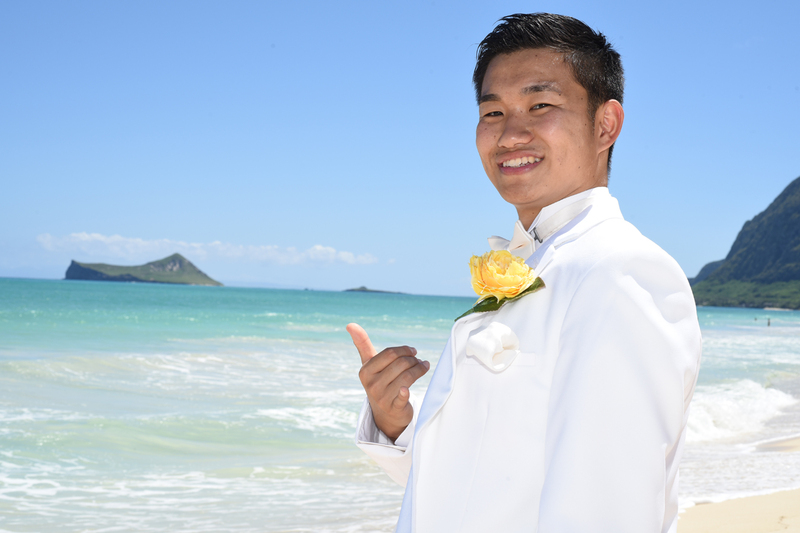 More photos of this handsome Groom at Oahu Photographer.